What's my Lake Sinclair home worth? The correct selling price of a home is the highest price that the market will bear. To assist you in determining the correct asking price we provide you with a comprehensive market analysis of comparable properties sold and offered for sale in your neighborhood or a similar neighborhood in the Lake Sinclair and surrounding areas. With over 15,000 acres and 417 miles of shoreline Lake Sinclair coveres a huge area. Lane Realty concentrates our efforts in knowing Lake Sinclair ( Putnam and Baldwin Counties) and those immediate areas surrounding it. 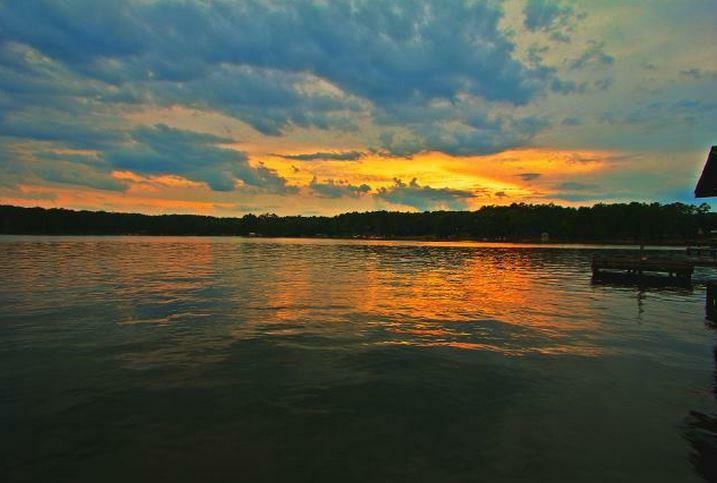 We suggest when listing your home you choose a company that only concentrates on Lake Sinclair, belongs to the local MLS and has buyers visiting our office and website that are looking to purchase a Lake Sinclair or off water home in the immediate area. Our site gets over 4000 visits each month and we have over 2300 buyers registered to get new home updates from us weekly. To provide a more detailed Comparative Market Analysis, we would like to meet with you to see your home. We need to see your property and dwelling if there is one to be able to give you the best assessment of probable selling price and list price. If you are considering selling in the next year you need to know what your home might bring. If you are just curious about value, we can do a general value just based on size and location and email that to you. Simply enter your information in the form on the right, and we will provide you with a speedy response. The more information given, the more accurate the evaluation. All information you provide is secure and will be kept strictly confidential. There is no obligation. We will never sell or share your information. It will be kept in strict confidence. Fill out the contact form and someone will be in touch with you by email or phone, please let us know which one you prefer. Your information will be kept private and confidential.